Born in 1984, Liberec city. 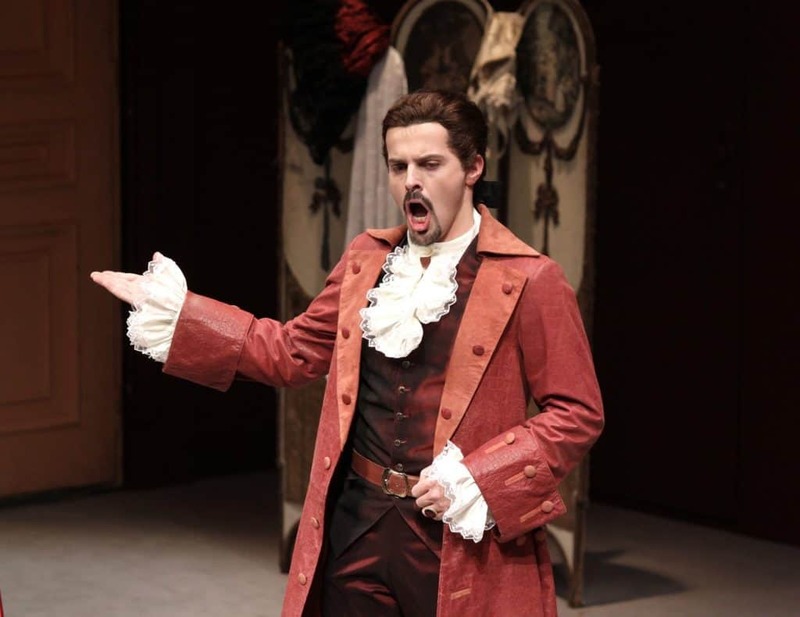 Classical singing student under supervision of Prof. Jiří Kotouč at the Prague Conservatory, following at the Academy of Music in Prague, since 2008. 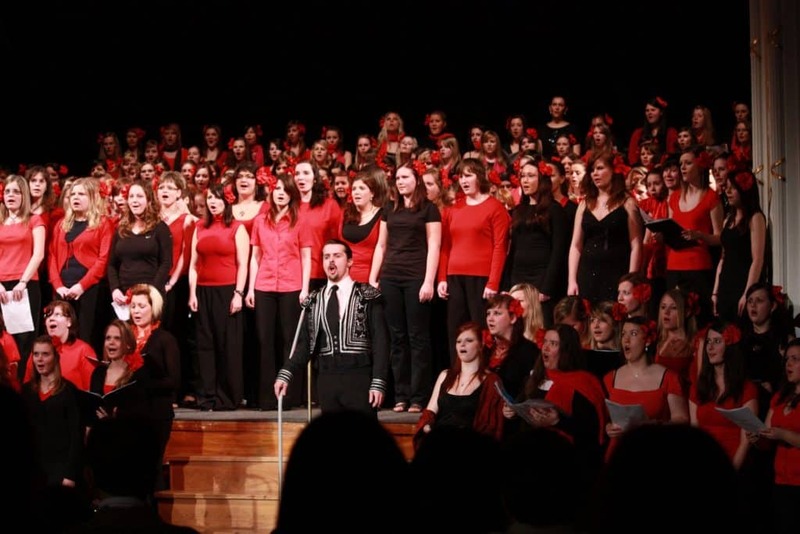 Holder of Antonín Dvořák International Singing Competition Junior Prize for 2008 year. 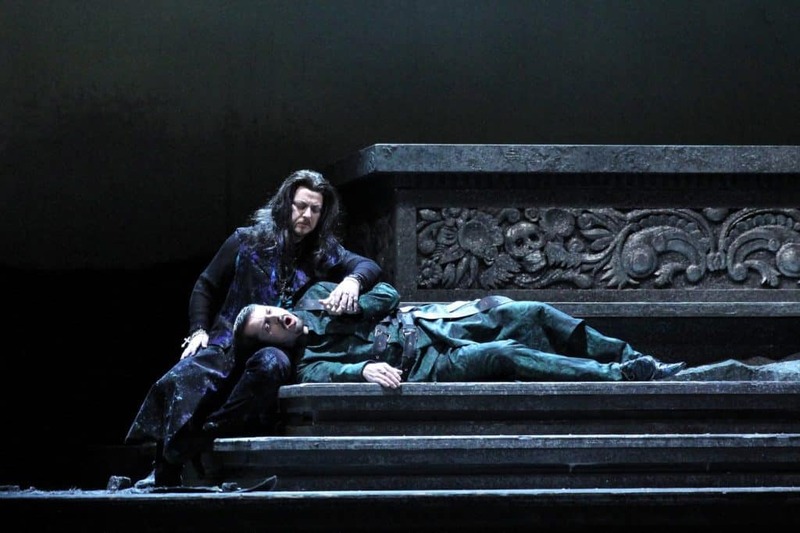 Since 2004 I’ve been performing at National theatre in Prague, in Rusalka by Antonín Dvořák and Turandot by Puccini, from 2010/2011 in Rigoletto (Giuseppe Verdi) and Carmen (Georges Bizet). 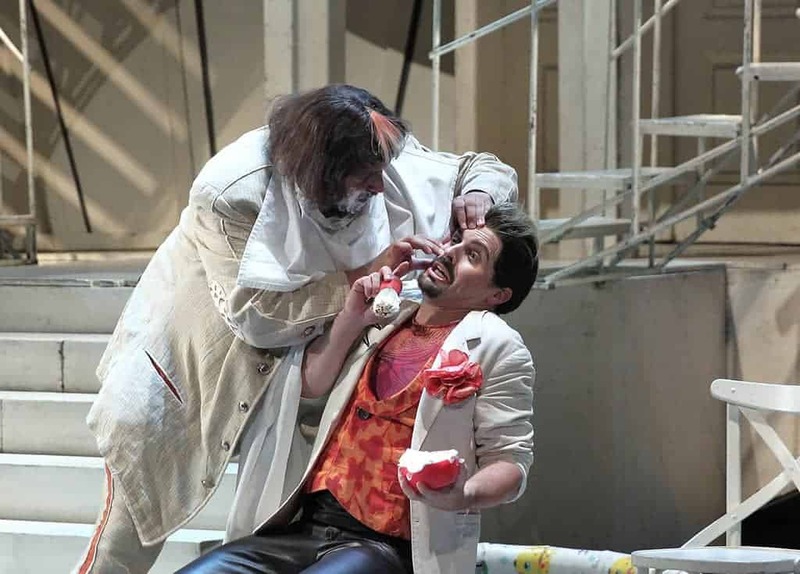 Moreover singing as Silvio in I pagliacci (Leoncavallo) and Morales in Carmen, being shown in F. X. Šalda theater (Liberec city). 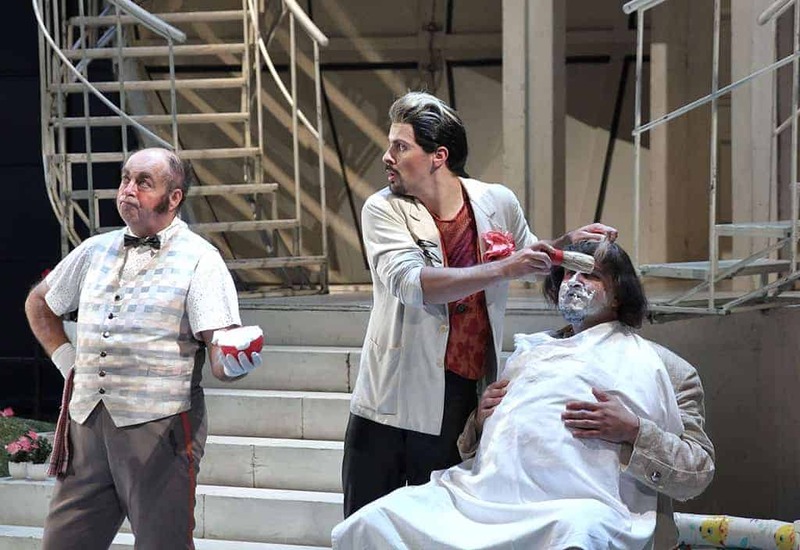 My performance of Silvio was even nominated for Thalia prize in 2009. 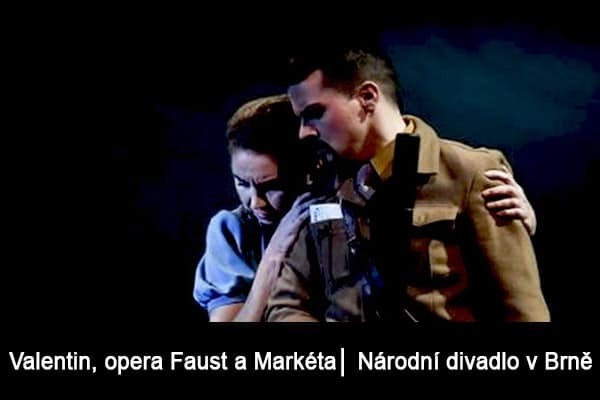 Same role was performed in summer of 2011/2012 for MHF Český Krumlov, alongside to José Cura playing Canio. 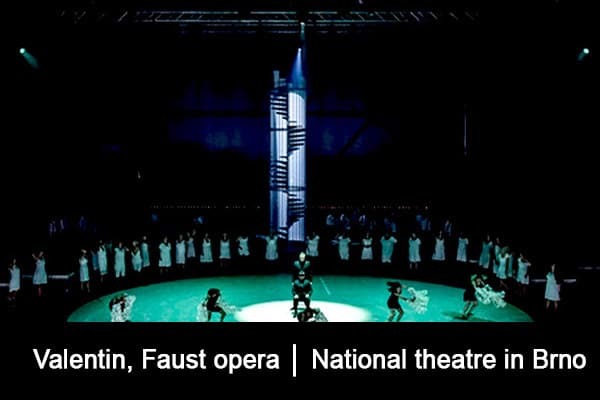 Season 2011/2012 was spent in Prague State Opera, since 2012 I am a soloist of National theatre and Prague State Opera. 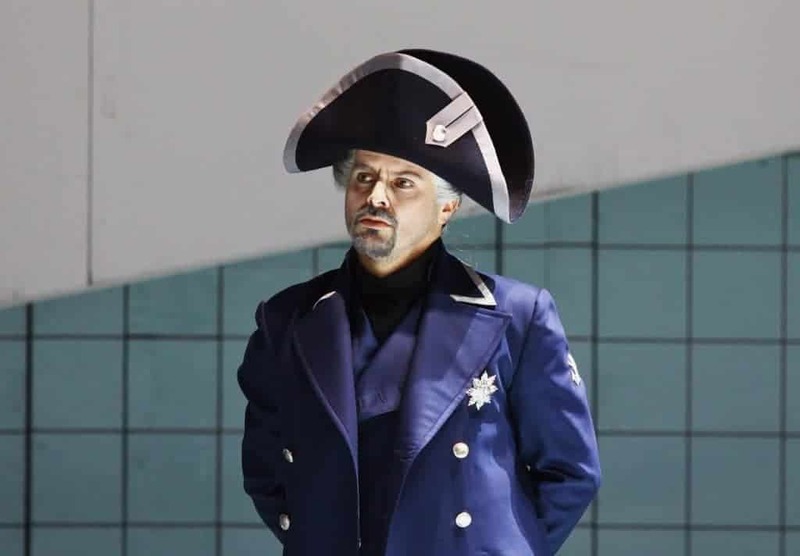 You can watch me as Rodrigo in Don Carlo (Verdi), Figaro in Il barbiere di Siviglia (Rossini), Dandini in La Cenerentola (Rossini), Count Almaviva in Le nozze di Figaro (Mozart), Albert in Werther (Massenet), Silvio in I pagliacci (Leoncavallo), Papageno in Die Zauberflöte (Mozart), Ping in Turandot (Puccini), Adolf in Jakobín (Antonín Dvořák), Mercutio in Romeo et Julie (Gounod), Maestro in Viva la Mamma (Donizetti), Harašta in Příhody lišky Bystroušky (Leoš Janáček), Čekunov in From the House of the Dead (L. Janáček), Henry Cuff in Gloriana (Britten) and many more. 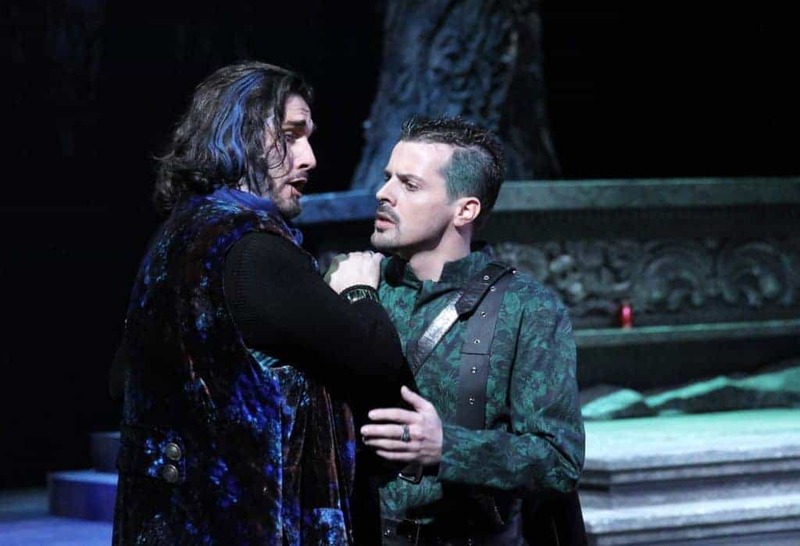 My role of Rodrigo in Verdi´s Don Carlovo was acknowledged in 2013 by another nomination for Thálie prize. 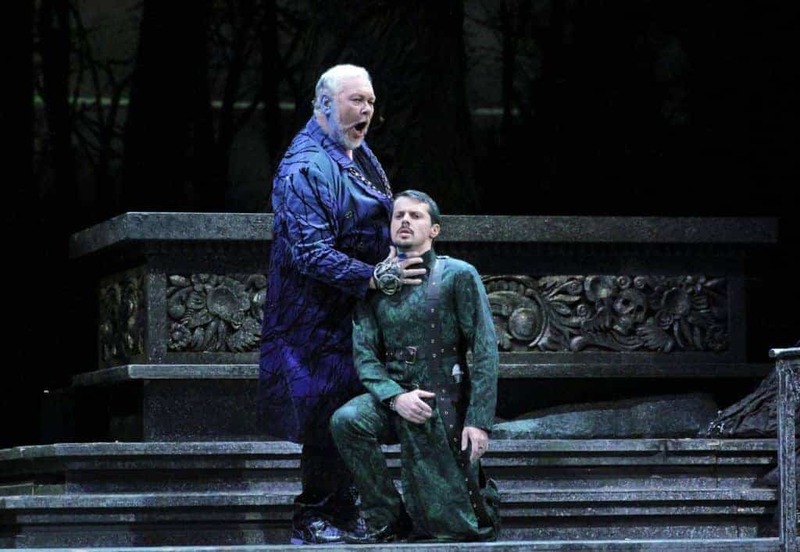 I value significantly ma performance of Masetto in ceremonial Don Giovanni (W.A. 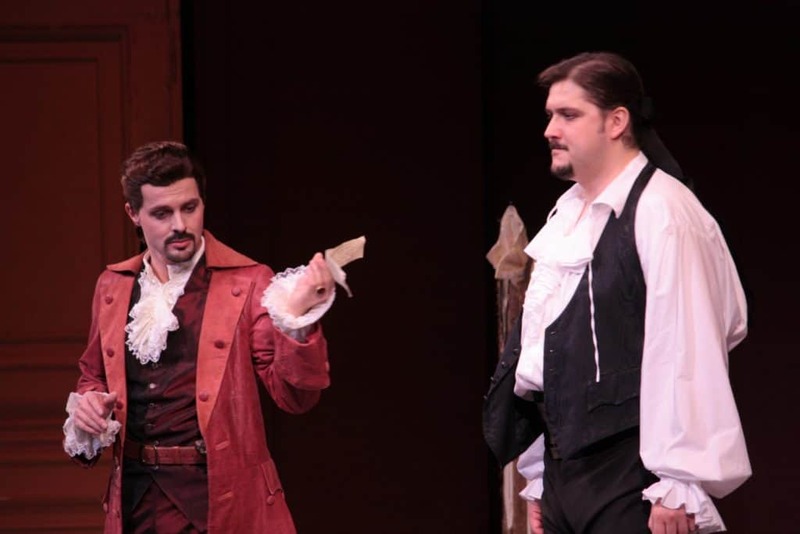 Mozart) event, in cooperation with phenomenal Maestro Plácido Domingo. 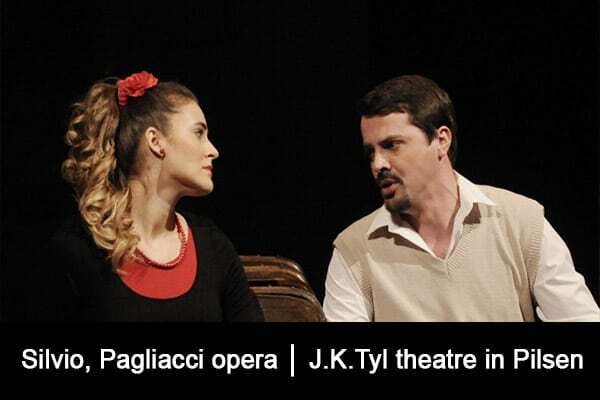 My longtime performing at J. K. Tyl theatre in Pilsen includes main part in Čajkovski´s Eugen Onegin, Frank in Edgar operab(Puccini), Silvio in I pagliacci (Leoncavallo) and Pseudol in Soldier and Dancer (Bohuslav Martinů). 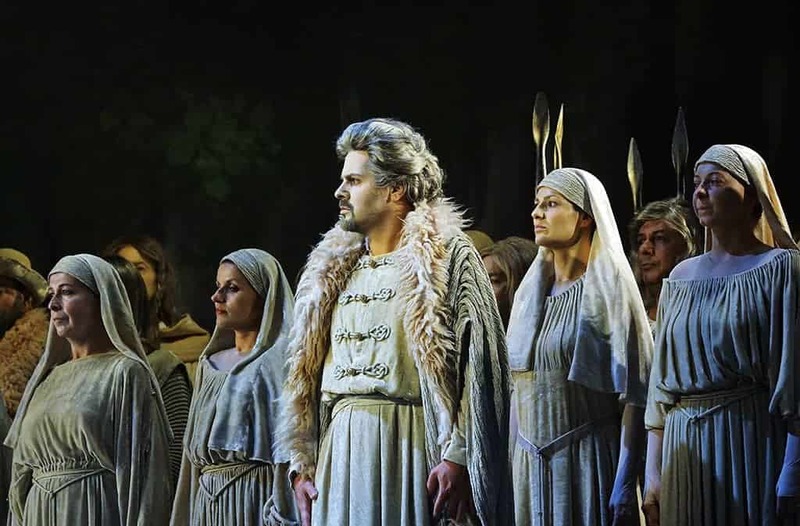 I am involved also in National theatre in Brno performances as Gilgamesh on The Epic of Gilgamesh (Bohuslav Martinů), Ping in Turandot (Puccini), Valentin in Faust opera (Charles Gounod), Aeneas in Didon and Aeneas (Purcell), Morales in Carmen (Georges Bizet) and other significant czech stages. 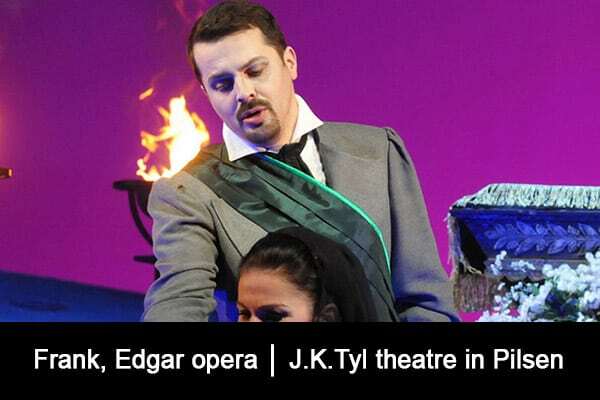 This August I am going to perform Ping in Turandot (Puccini) in Revolving theatre Český Krumlov. 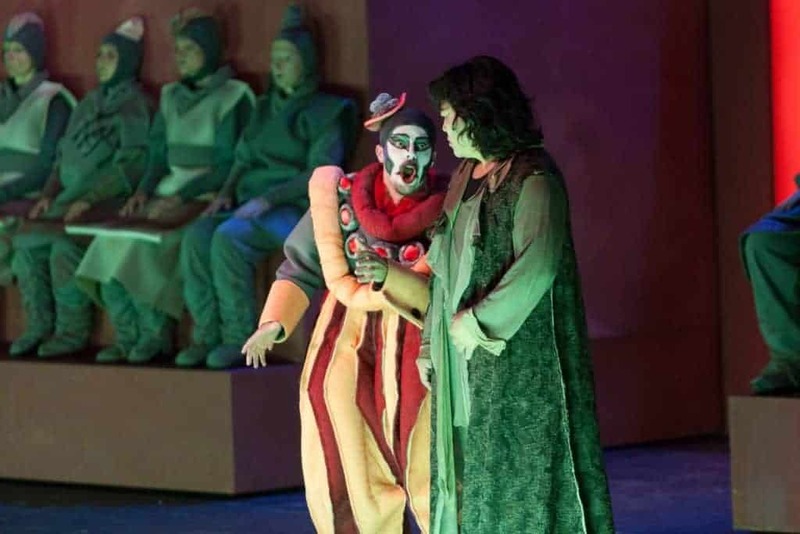 Season 2019/2020 introduces Turandot, The Queen od Spades and title part in Schwanda the Bagpiper opera. Looking foward to see you all! 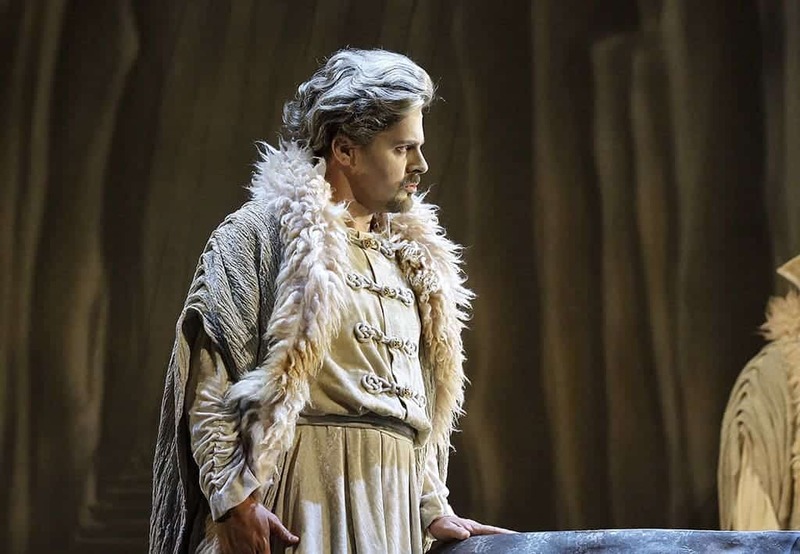 The world renowned tenor Stefan Margita, the star soprano and the wife of bass baritone Adam Plachetka Kateřina Kněžíková and the charismatic baritone Jiří Brückler – stars of the pre-Christmas tour X MAS GALA 2018, going to be performed in Bohemia and Moravia. Planned destinations are Zlin (2x), Brno, Hradec Kralove and the Municipal House in Prague. Visitors are invented to enjoy the Christmas Songs of Silent Night, Oh Holy Night, Panis Angelicus, One God, When Child Is Born, Ave Maria, What a Beautiful, White Christmas and Jingle Bells. Christmas carols Štědrej večer nastal, Adeste fideles pastores or Chtíc aby spal are going to be preformed, of course. The record is also to be seen in VIDEO section. 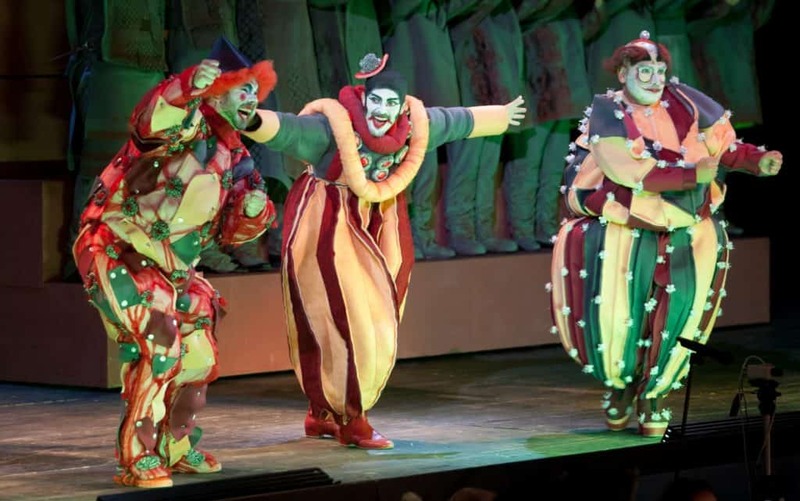 In August 2018, Czech Minister of culture Antonín Staněk initiated 136th theatre season of National theatre in Prague. 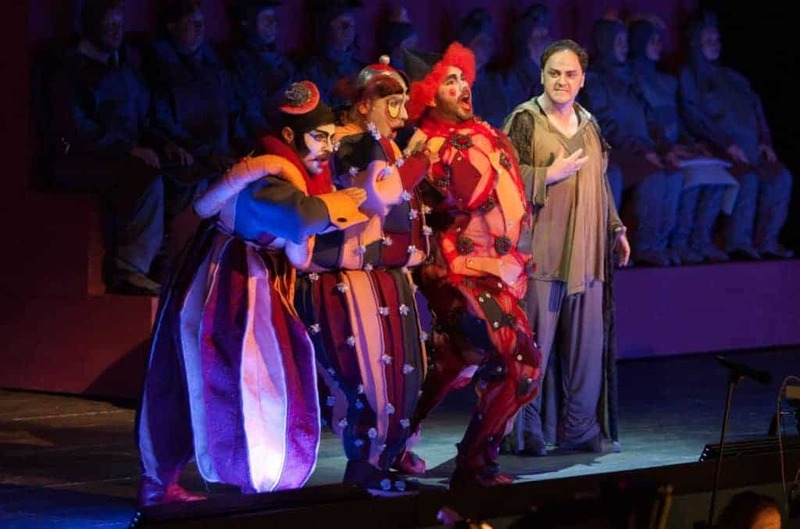 The ceremony involved an acknowledgement of eminent artists, representing individual theatre fields. 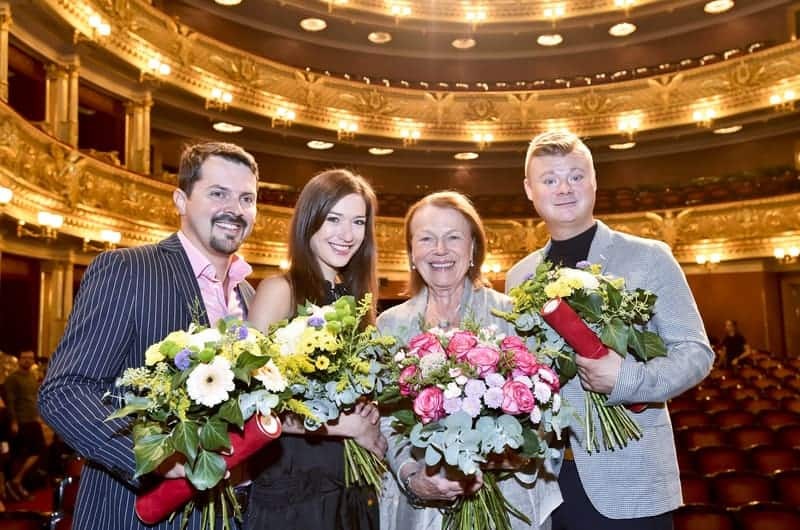 I am proud to be awarded by The director´s opera prize, alongside with Magdalena Matějková (ballet; on left) and Filip Kaňkovský (drama; on right). 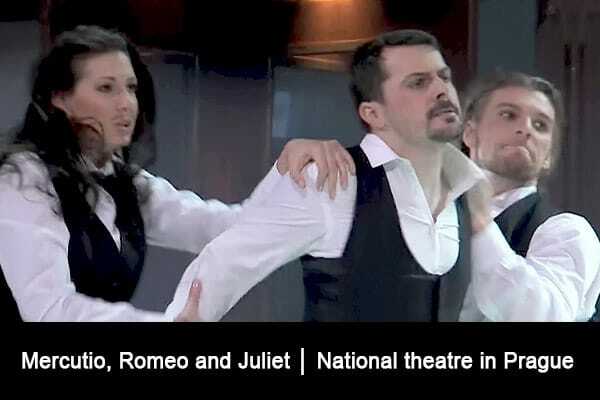 National theatre hall of fame welcome another star: famous actress Iva Janžurová (second right). Congratulations to all awarded colleagues! I have great pleasure in inviting you now to listen to Classic Praha radio on October 18, 7PM. This time starts airing of “Z archivu osobností” show with me as a host, along with moderator Ivan Dlask. 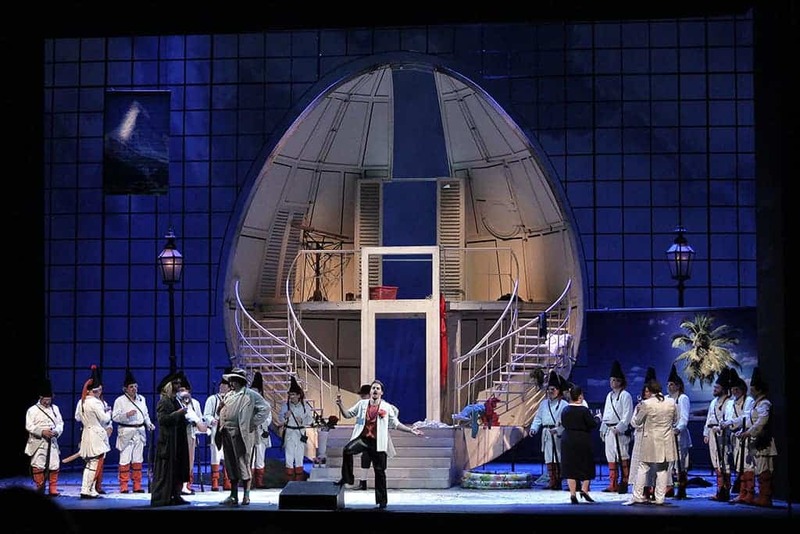 You can also check both reprises, 21st October at 10AM and 23rd October at 10PM. Looking forward to be there for you!